Home / airlines / sale / tips / Malindo Air Sale: Cheap tickets for January-April 2018! Malindo Air Sale: Cheap tickets for January-April 2018! If you’re wondering where to go early next year, here’re some cheap options with Malindo Air. Unlike its rivals Air Asia and Scoot, Malindo Air’s base price includes baggage allowance (30 kg for most cases) and meals on board, even WiFi in some cases. So if you have luggage to check in, Malindo might be more economical overall than Airasia/Scoot, whose price might be cheaper in some cases, but after adding baggage and meals, might prove to be more expensive. The comparison between Malindo and other airlines warrants a separate post. The current sale duration is for travel till end of April 2018, for bookings done before 5th November 2017. January to April is also a good time to visit South East Asia, where Malindo's network is strong. Not very hot, not very cold- it will be ideal climate. Below are some of the good deals I could spot. Fare includes 20 kg baggage, meals, in-flight entertainment and wifi (select flights only). Seat selection extra. 2. If you’re not sure if the fare you’re seeing is cheap, use a website like MMT to check normal fare to the destination, some 3 months from now. If the fare you see on Malindo is 40-50% cheaper than a full service airline, then it is a good deal. 4. All prices as seen while preparing this post. Prices change dynamically. 5. I have not yet booked any tickets with Malindo or have flown with them. 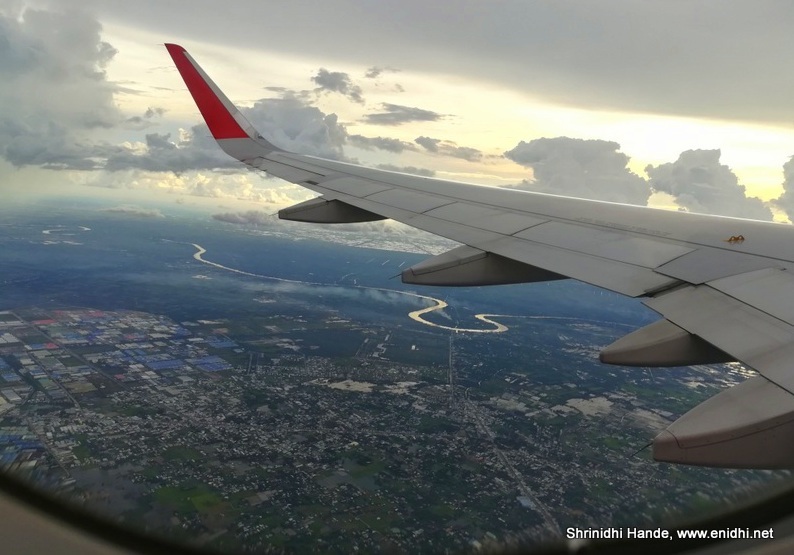 Information in this post is derived from Malindo Air's official website. I have no commercial interest in your booking. So what are you waiting for? Plan and book your trip at http://www.malindoair.com/. Dirt cheap tickets for immediate travel!